Thinking is when we direct our attention to the thoughts passing by. 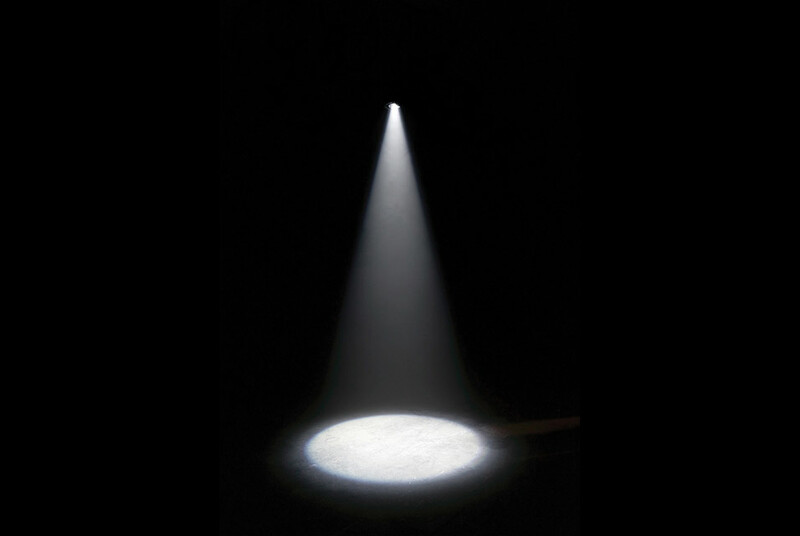 It is like turning the spotlight on something that catches our attention. In the spotlight we clearly see what we caught, it comes alive, seems real. We give energy to it through our attention and the longer we keep that spotlight turned on, not only do we give it energy the easier it gets for us to start to forget what was in the darkness around the spotlight. Intellectually we can recall what it looked like but as long as we keep the spotlight on whatever it is that caught our attention, we cannot see the things in the dark. Your thoughts don’t belong to you. They are not even your own thoughts. Thinking however pretty much seems to be our doing or the more subtle, giving importance and credibility to our thinking seems to be our doing whether we are conscious about it or not. Don’t forget that without our attention thoughts are just thoughts. They can’t harm us or do anything to us. A thought cannot think itself so in order for a thought to affect you it needs to be caught by your attention. So before you do some thinking again, pay attention on where you aim that spotlight.